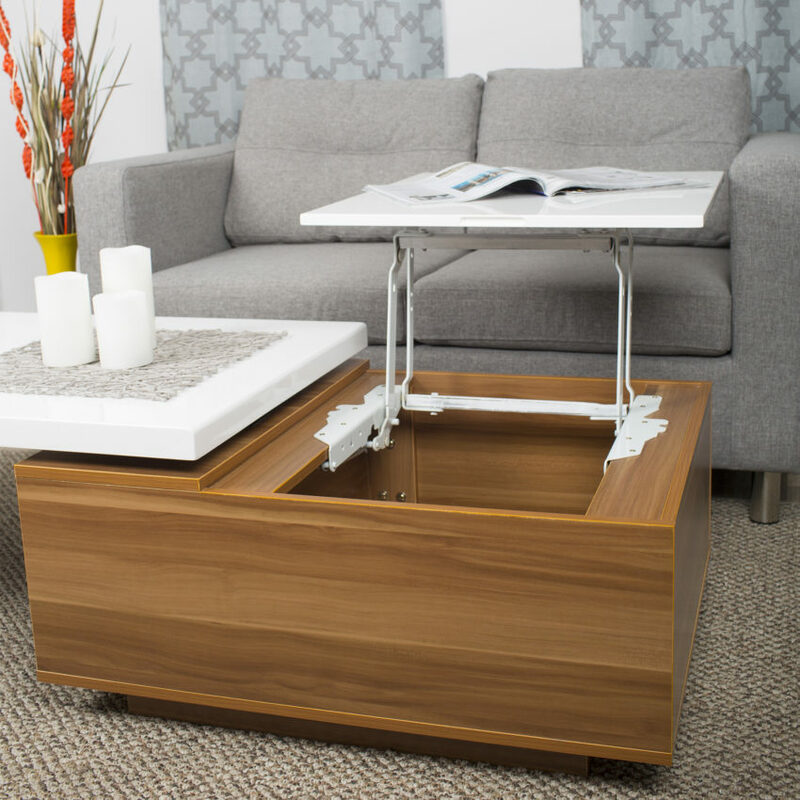 Dreaming of the perfect coffee table with contemporary styling and bonus hidden storage. Well look no further, this modern,rectangular occasional table with chrome finish will put you in the perfect mood to unwind after a long day at the office. Enjoy a little dinner in front of the TV with a lift-top that doubles as a serving tray.